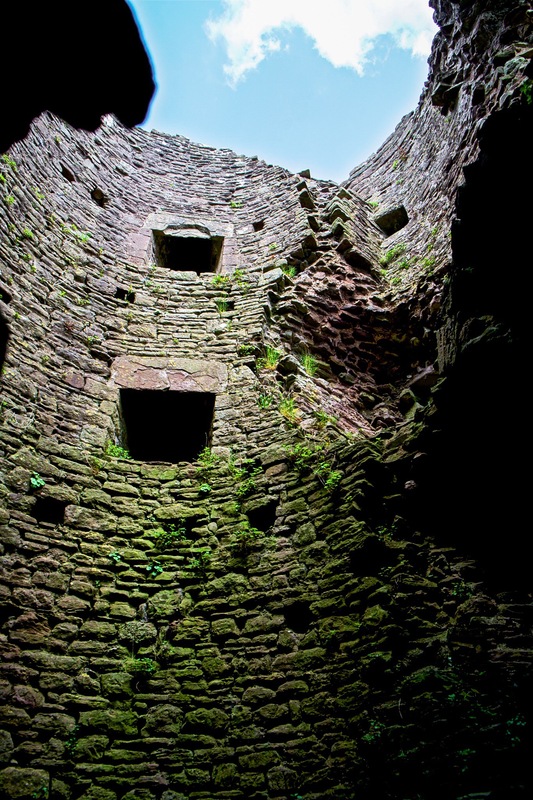 White Castle, Monmouthshire, Wales. Cymru am byth. Fuji XE1.